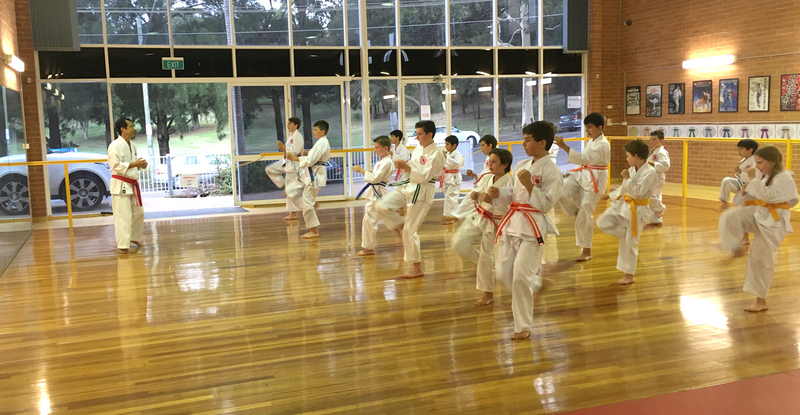 The Karate Institute is one of Sydney’s premier Martial Arts centres providing Karate training for kids, teens and adults in Peakhurst Heights. 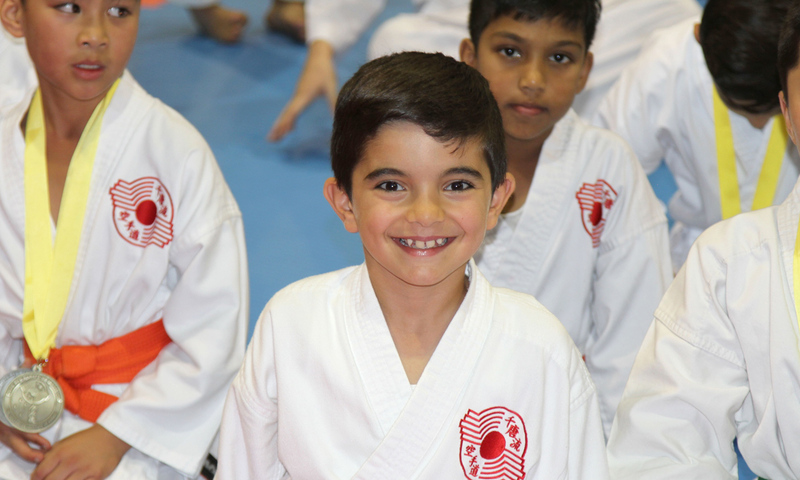 Our specialised Martial Arts programs suit children of all ages and levels. A number of our members live in the Peakhurst Heights area and so chances are you may already know someone that trains with us. We are located in Sydney’s St George region in Peakhurst within walking distance to Mortdale station. 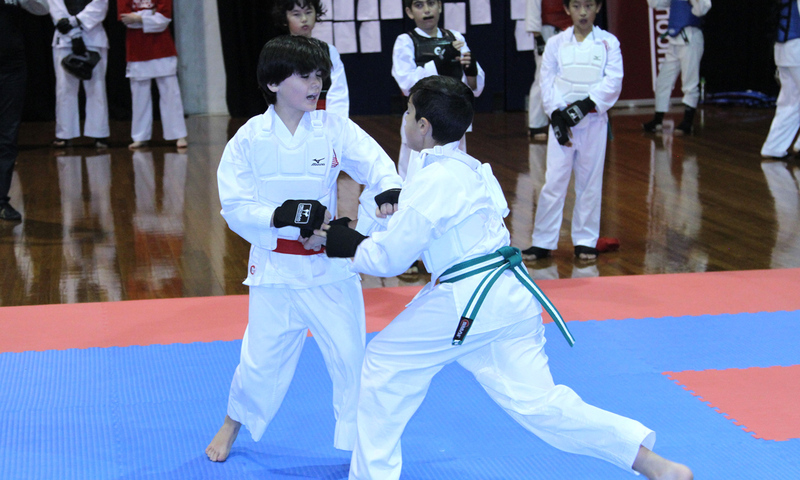 The institute provides Martial Arts training to students from all over Sydney in particular students from surrounding suburbs of Peakhurst, Mortdale, Oatley, Penshurst, Lugarno, Riverwood, Beverly Hills, Hurstville, Blakehurst, Connells Point, Roselands, Allawah, Carss Park, Earlwood, Bardwell Park, Kogarah Bay, Bexley, Belmore, Canterbury and Punchbowl. Karate classes and private Karate lessons are held Monday through to Saturday. The Institute offers first class full time facilities with much thought having gone into the design and fit-out. This includes a pristine timber floor in addition to a matted area, traditional weight training facility and bag-work areas, all in a well lit, safe environment. The Institute offers a clear path to Black Belt that when followed will see students achieve a Black Belt along with the level of personal excellence that is often associated with the rank. The term Martial Arts has a broad meaning encompassing, Karate, Taekwondo, Kung Fu or Gung Fu, Judo, Silat, Aikido, Jiujutsu (Jujutsu, Jujitsu), Muay Thai (Thai boxing), Ninjutsu, Hapkido and Tai Chi. Collectively the Japanese Martial Arts are summarised by the term Budo (Warrior Way), in the West we have called them Fighting Arts or Martial Arts. Karate alone has many styles within it. Some of the more prominent ones in Australia include Chito-Ryu, Shotokan , Kyokushin, Kempo, Goju Ryu and Go Kan Ryu (GKR Karate). Choosing the right Martial Art can get confusing. Irrespective of which Martial Art you as a potential student may wish to learn, whether Karate, Taekwondo, Kung Fu or some of the lessor known fighting systems; your decision needs to be based on the quality of the teaching staff, the facility and the curriculum content. It is widely recognised that the Martial Arts have far reaching benefits that go beyond the self defence aspects. Participants learning the Martial Arts worldwide attest to an overall improved lifestyle from their training. Benefits include: physical benefits such as improved fitness, higher energy levels, greater strength and flexibility; mental benefits include stress relief, strong focus, concentration, clarity of thought and the development of character traits such as self discipline, self control and self confidence. Additional benefits reveal themselves in everyday life in a wide variety of ways including: weight loss, back pain relief and the strength to give up smoking, improved grades at school and better time management. 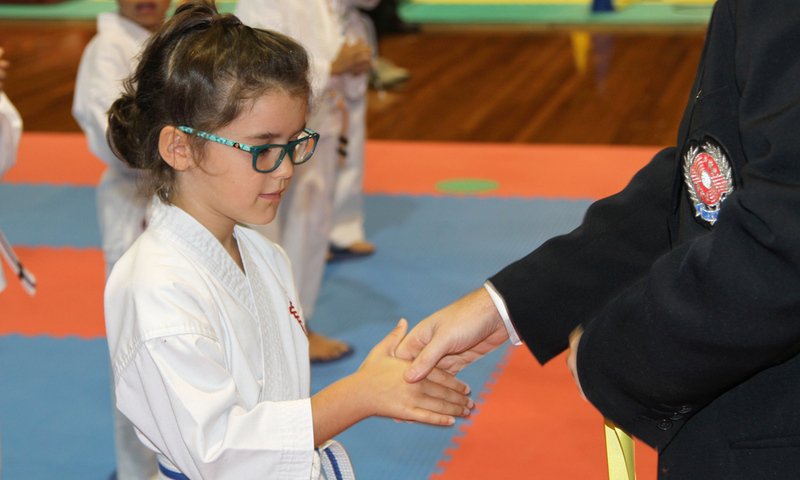 Children particularly benefit from the Institute’s Kids Karate classes. Our program teaches children the values of perseverance and commitment, enabling them to recognise that they can achieve their goals when they are broken down into smaller pieces. 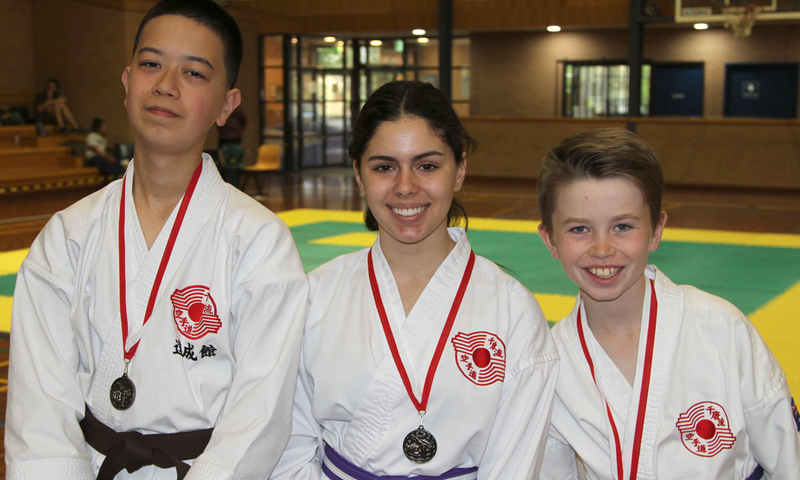 The Australian Institute of Karate offers students the highest quality of teaching staff. The Institute’s Principal, Renshi (PhD equivalent) Mike Noonan has a 7th Degree Black Belt and holds the “Master Teacher” title. Noonan Sensei has spent his life studying Martial Arts & in particular Chito-Ryu Karate-Do. There’s a great depth to our training, it will make positive changes to your lifestyle. 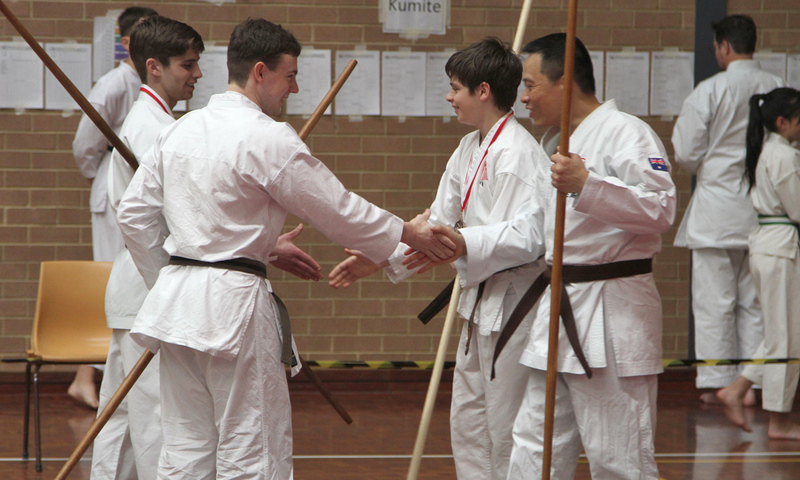 A legitimate style of Traditional Karate, with direct and present links to historically recognised Masters. TAIK is a professionally designed full time Martial Arts training centre with flexible hours and class times to suit your busy lifestyle. Our founder has achieved the rank of 7th Degree Black Belt and the title of Renshi (Master Teacher). Without a doubt – the best decision we have made for an extra curricular activity for our 7 year old – supportive and community focussed with a focus on discipline and working towards something greater! I have trained in a number of different schools and dojos over the years and The Australian Institute of Karate is by far the best place i have ever trained in. Its a proper school and every one there is welcoming and without judgment. Sensei Noonan is a wonderful and experienced teacher who imparts his knowledge freely. Training is very real world, hard , fun and catered to every level and age. It is definitely the real deal. I have trained at this dojo since I was 9 years old. 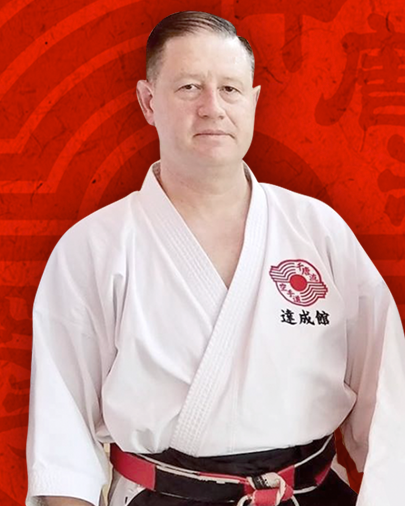 Sensei Noonan is the absolute best Sensei in Australia. 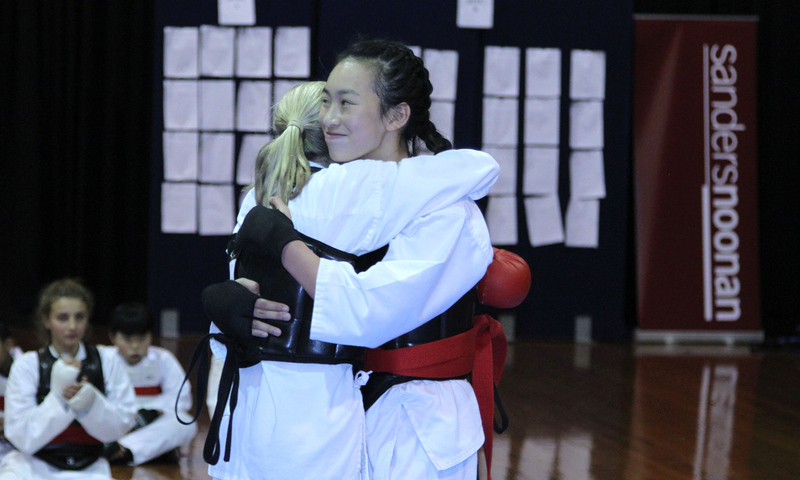 The dojo gives me a sense of belonging and all of the students make you feel welcome and part of the family. Training here for 5years, I have built confidence, my mental state has gotten better and as well as my physical state. I LOVE IT HERE. I couldn’t think of any other place where I would belong. I recommend this dojo to everyone. No matter your age, weight or appearance, everyone is accepted into the family.